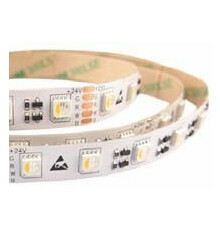 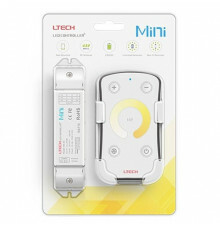 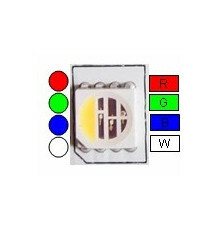 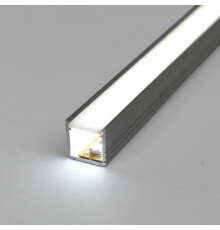 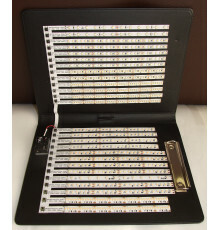 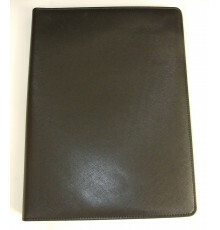 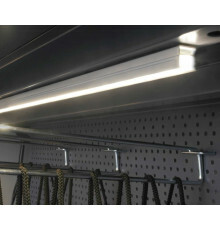 LED Profile TH2 There are 7 products. 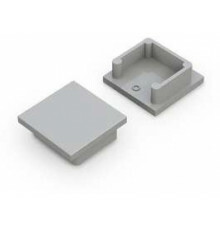 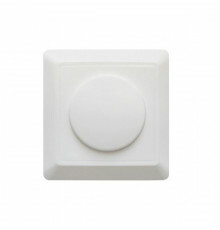 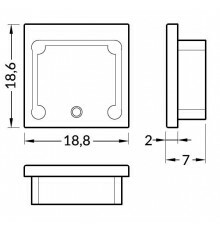 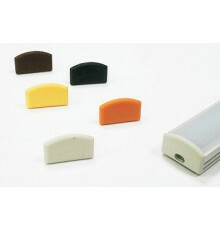 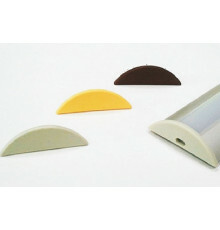 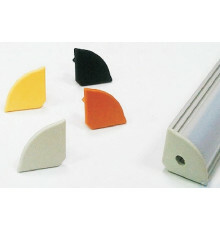 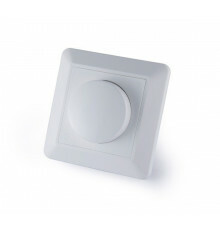 Plastics end caps for LED aluminium profile - model TH2.a) with holeb) no hole Price per single end cap. 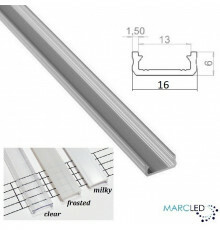 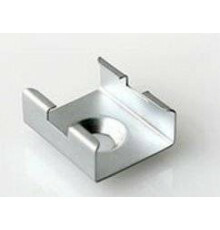 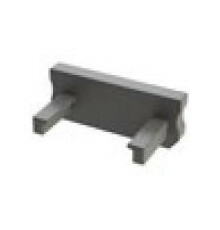 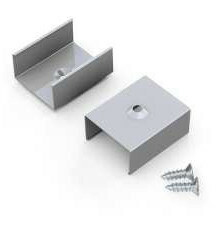 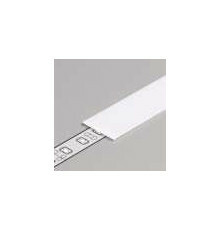 Spring Mounting Clip for LED aluminium extrusions TH2.Price per single mounting clip.